Experience history and scenic beauty all in one day! 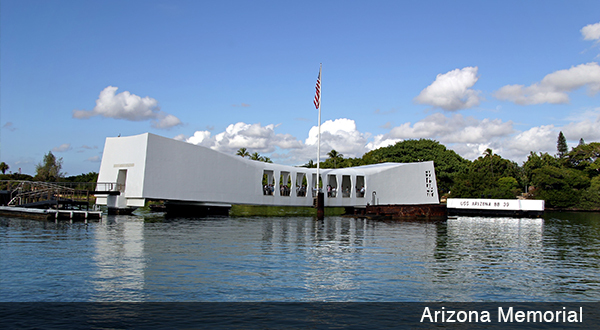 This is a full day of enthralling World War II history and enchanting Oahu Island splendor. Shortly after being picked up from Waikiki, you’ll be transported back in time to the “date, which will live in infamy," December 7, 1941. 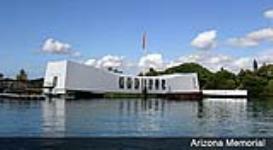 After arriving at the Arizona Memorial Visitors Center you will be escorted into a state-of-the art theater for the viewing of a 20-minute film on the attack, which includes actual historical footage. Following the film you’ll board the U.S. Navy launch to take you across the harbor to the memorial, which is, built directly above the sunken battleship. As you gaze into the water below you’ll see oil still oozing out of her hull, which is the final resting place of 1,177 brave sailors. 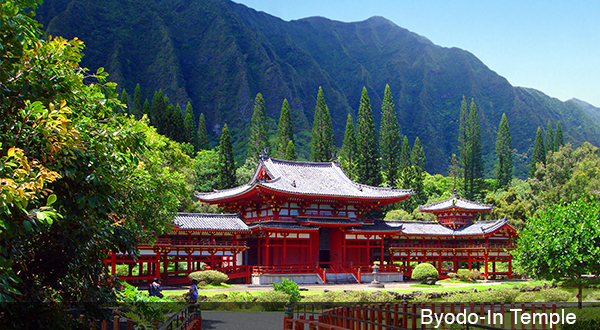 Now it’s on to an experience of awe and beauty as you head out to circle the island of Oahu. 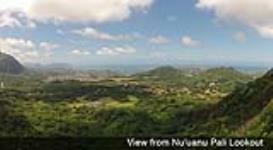 This tour takes you to the most scenic regions of Oahu, including the world-famous North Shore surfing beaches of Banzai Pipeline, Sunset and Waimea Bay. Popular tours and activities sell out quickly so we encourage you to reserve your today! 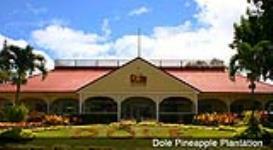 Waikiki Hotel Pick ups begin at 7:00am. Returns to Waikiki around 5:00pm. 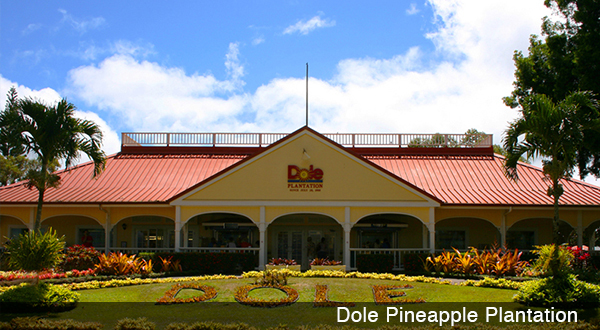 Includes hotel pickup and returns in deluxe touring vehicles included from various hotels and resorts.